If you are a Spoonie, you are fighting a never ending war…. 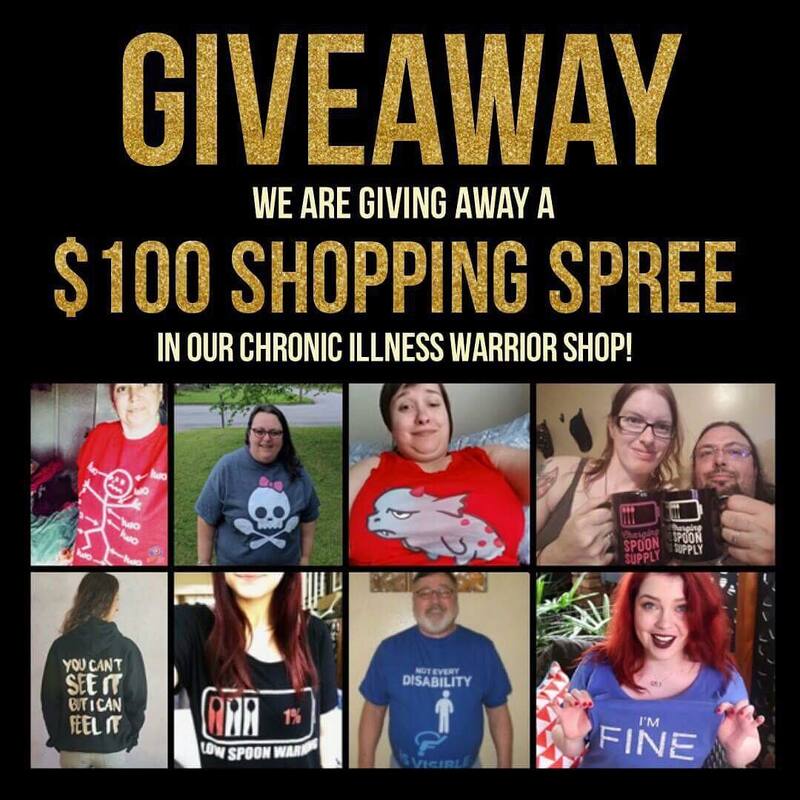 a never ending chronic illness war. All day and all night our bodies fight, whether they are fighting themselves or a foreign invader, they are fighting a never ending war just to be okay. Now I am going to tell you about my never ending war against Chronic Asthmatic Bronchitis (CAB), which is a mild form of COPD; I do have quite a few other illnesses, but this is the main one that effects my life in the largest way. CAB has affected my life in a HUGE way, not only my day to day life, but my social life and my relationships with others. My day to day life with this disease is a struggle that I fear will only get harder as life goes on. All day and all night long my body fights itself and any foreign invaders that I may have picked up in public. Every time I get sick, I end up on antibiotics within a week and I end up so weak that I can’t stand long enough to shower (I actually have to sit when I shower)! My disease keeps me from being able to hang out with friends because I am just too exhausted to go anywhere or do anything, thankfully I do have some friends who understand. I can’t go out on dates because I am just too tired and I can’t eat out anywhere due to food allergies and Irritable Bowel Syndrome. I also have to wear a pediatric flue mask (the adult size is too big ) when I am out in public to help prevent infections because my immune system is weak. This war is scary and there are days when I just feel like giving up… BUT I have a Lord and Savior, Jesus Christ who gives me the strength every day to get through. Honestly, if it wasn’t for Him, I would have given up a long time ago. The truth is, He has become my life: when my dreams died because of CAB, He stepped in and gave me new dreams— dreams to live for Him and not myself. I am here to for His purpose and bring Him glory in all I do. My faith and trust in Him get me through each day and help with the anxiety of having this life changing disease. I may be physically down and limited, but spiritually, I am strong and active. This article is written by Rebecca Phelps (Bekka). 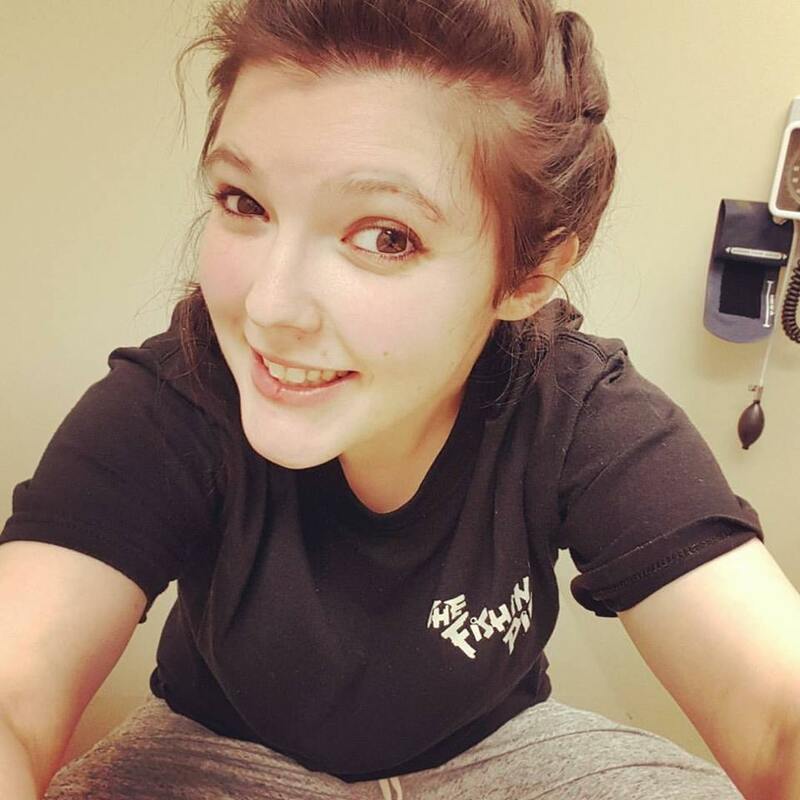 You can read more about Bekka on her blog Chronic Beauty.